natural setting surrounded by pine trees, olive trees and flowers. 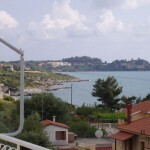 Argostoli. We speak English, German, Italian. inside the capital city of argostoli wait for you. for your vacation in a quiet and relaxing place. all those who wish to spend dreamy and careless holidays. Ainos mountain with some rooms also providing an ocean view. capital of the island, and 50m away from Minies Beach. splendid choice for your vacation. relaxing holiday in a unique resort as Assos in kefalonia island. can find 9 studios in a picturesque area. two baths and kitchen,for 4-6 persons located in Karavados. 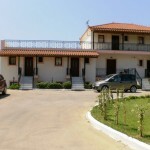 located in Trojianata village near Argostoli. One Apartment and one studio for a hall year base rent. 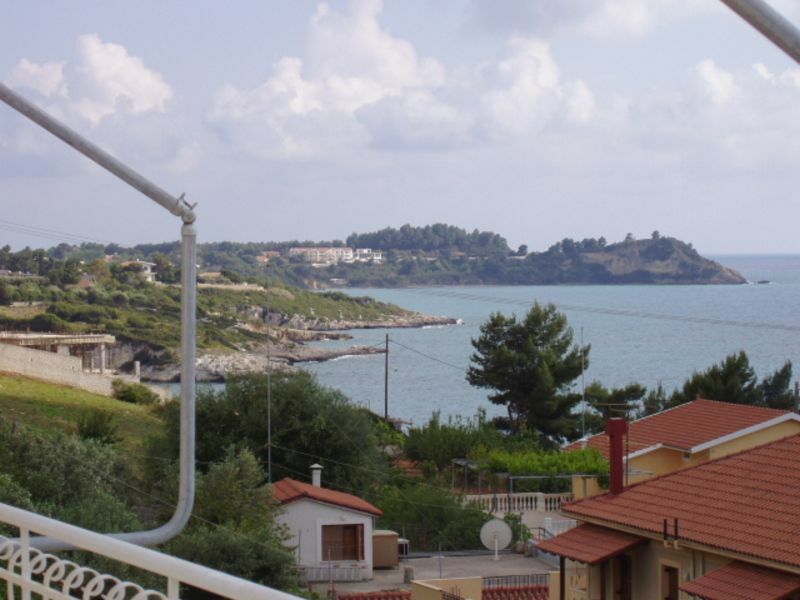 Ionian Sea and fully equipped rooms. the southwest of Kefalonia islandsummer. from the wonderful beach Makris Gialos. We speak English, Italian. verandas waits for you to enjoy your vacations.Just 80m from the sea. Newly constructed rooms in a traditional two storey building complex, an ideal place suited for all your needs. place for a relaxing vacation in Kefalonia island. relaxing holiday in a quiet resort as Dilinata in kefalonia island. with the whole family, or to spend it with that special someone. in Lixouri is ideal for those wishing to have relaxing holidays. 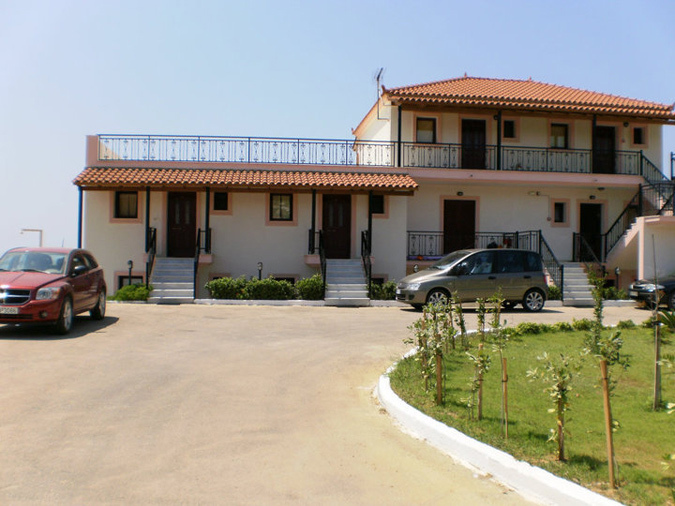 quiet spot in Lassi resort – Argostoli wait for you. 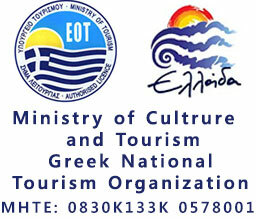 from the picturesque Trapezaki beach.